Call: (657) 200-LHCF | Need Help? to help promote this story now! 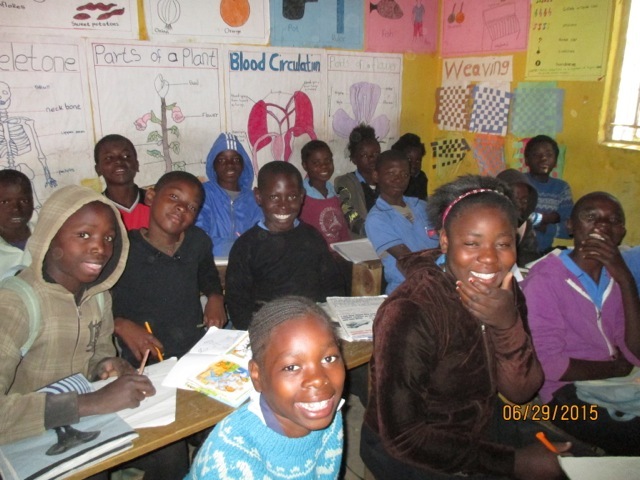 Without Living Hope Clinical Foundation's investment children will not receive the provision they require for good nutrition, education, and a safe home environment. 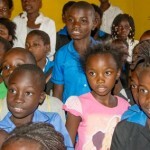 The orphanages and clinics that Living Hope Clinical Foundation partners with face critical shortages of the resource necessary to provide vital services. 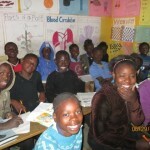 Living Hope Clinical Foundation is primarily partnering with families in Zambia that have no other hope for the needed support to survive and dream of a future, and organizations that invest in persons living with HIV. Each family and organization has relationship with board members of Living Hope Clinical Foundation so that the assets invested are ensured to target the specific needs outlined. 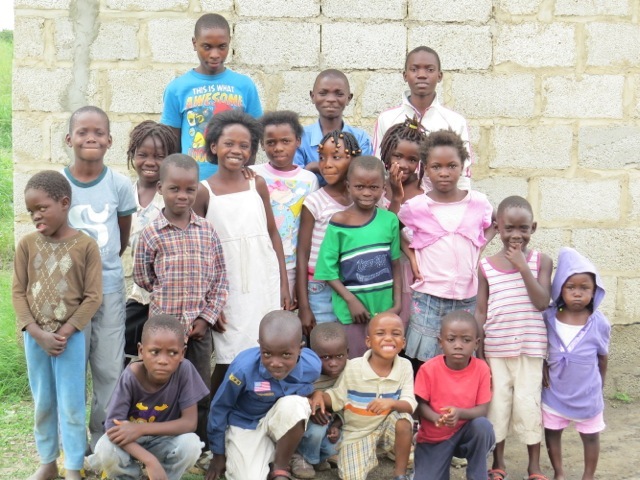 The Kanyama Compound in Lusaka, Zambia is a township of nearly 500,000 people. Initially started as a squatter town in a low lying flood plain it has grown into a sprawling community with a mix of fixed structures and temporary housing. While unemployment in Zambia as a whole is around 8% it is 4-5 times higher in the compounds. The flooding has created significant health issues with frequent outbreaks of cholera and other diarrheal illnesses over the years, and crowded living conditions promote diseases such as malaria, tuberculosis, and HIV. These conditions have left many homes without adults to generate income or provide for basic needs. 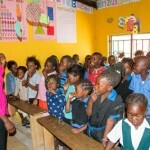 Bruce Kaumba, a Pastor in Kanyama, witnessed the growing rates of young children in Kanyama that were roaming the township and not attending school secondary to lack of family funds to provide them with an education. 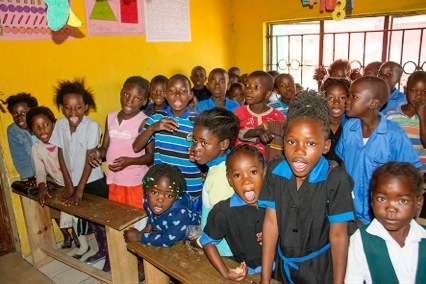 Public school is free in Zambia up to grade 8, but in the townships there is a shortage of schools and the family is still required to pay for uniforms, school supplies, and meals during school hours; costs that are prohibitive for many families. 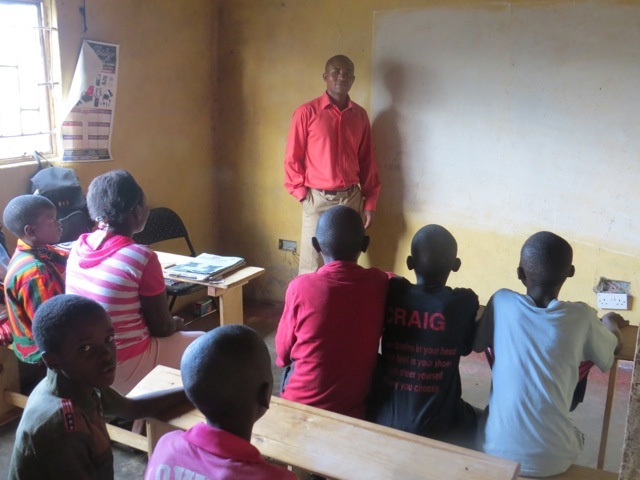 Bruce shared his vision of starting a school for these children that are living in extreme poverty as an opportunity to provide them with the knowledge and skills to pursue a better future. 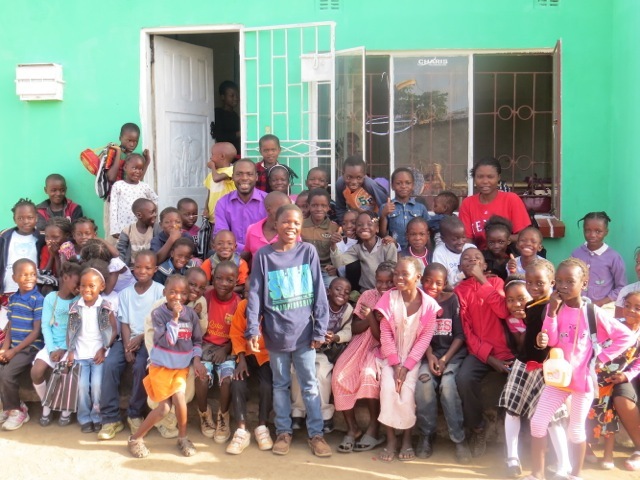 In 2014, Hesed School rented a small house and opened its doors to the first group of children starting with grades 3-5. 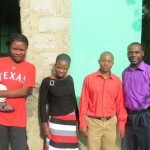 The school has grown from 50 students to nearly 100 this year and added grades 1-2 with the support of various churches and an NGO in the United States. The impact on the families has been remarkable. The parents report a measurable difference in their children’s attitude and engagement. 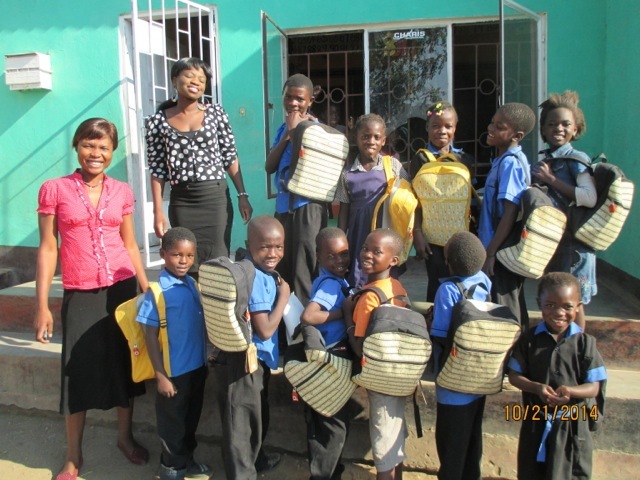 This year a feeding scheme was initiated that provides one nutritious meal per class session. 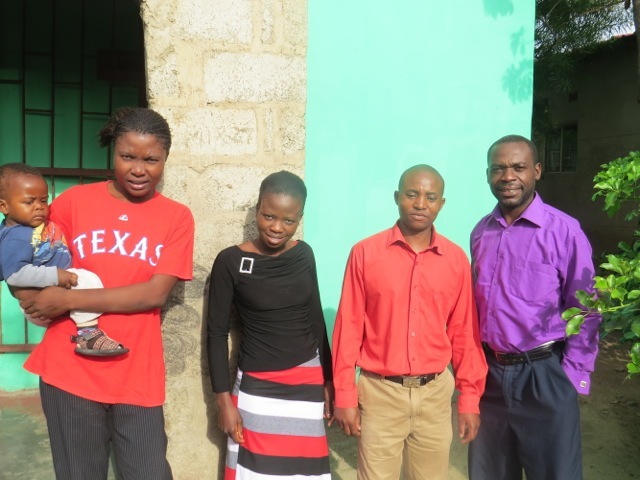 The school expanded from 2-3 teachers and a Head Mistress who also supports the classroom instruction. 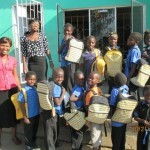 Despite the enormous success of the school the challenges have been many. 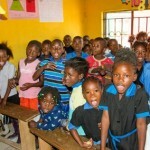 There is no working toilet, the school is now seriously overcrowded, there is no play area, and the costs for operating the school continue to increase without a foreseeable solution for sustainability. 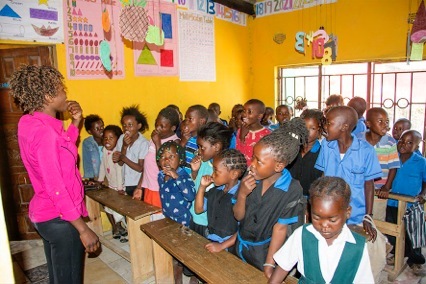 The vision for the school now is to purchase a property in Kanyama and build a structure that actually provides the space and environment for learning. 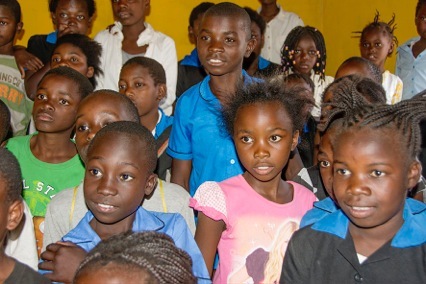 In July, a property was secured, and the next steps are to secure funding to construct the school and develop income-generating activities on the property to support some school costs. 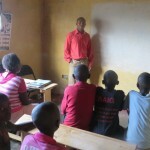 The long term goal is to have a school of adequate size for grades 1-8, play areas for the students, and an adjacent structure that could house a computer teaching lab, night courses for adults, and other business activities to move the school towards financial stability without depending on outside resources. 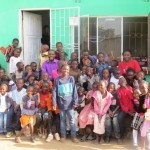 The Vice-President of Living Hope Clinical Foundation manages all funds for the school with his wife who has been living in Zambia for several years and now both residents.